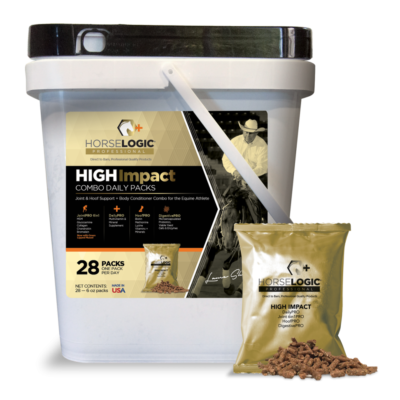 A scientifically formulated electrolyte blend to support normal mineral & hydration levels in all classes of horses. 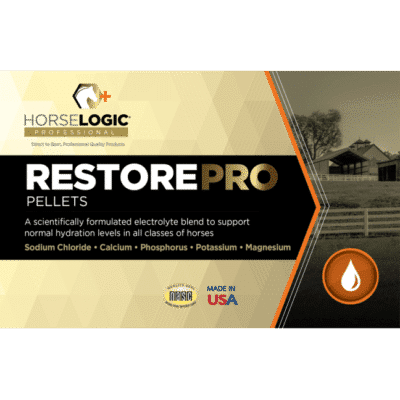 Many horses won’t drink water with added electrolytes. 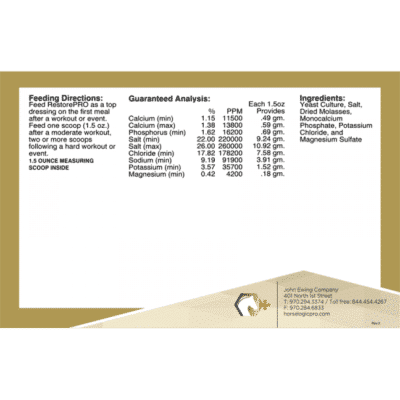 RestorePRO is a top dressing for feed with a highly palatable yeast culture as its carrier.